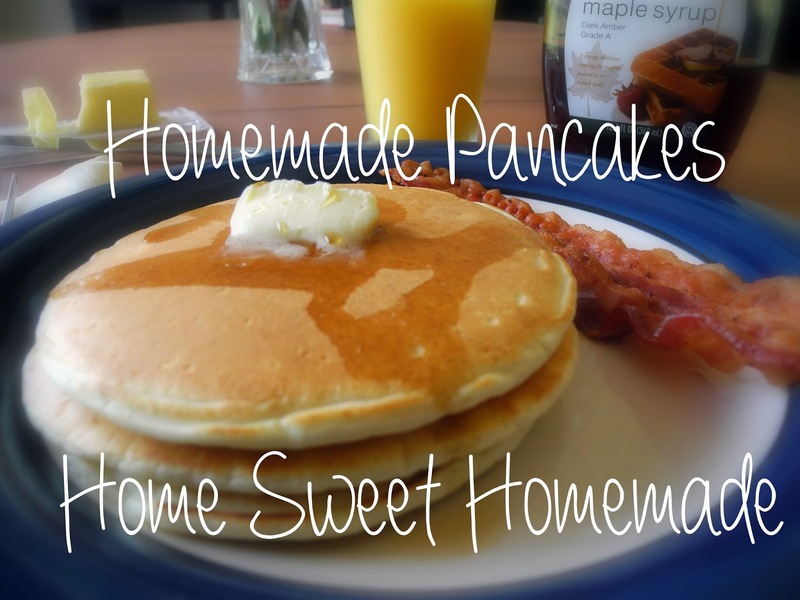 Making homemade pancake mix is super easy, and there are no chemicals! 1. Stir ingredients until blended. 2. Pour slightly less than 1/4 cupfuls onto hot greased griddle. 3. Cook until edges are dry. Turn; cook until golden. Make Cornbread On The Grill!